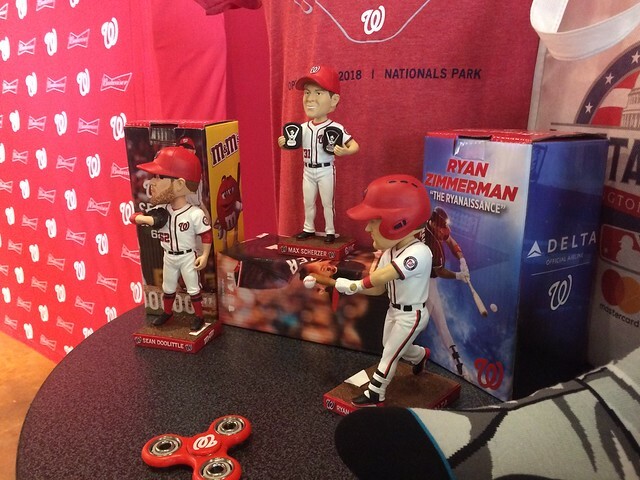 Sean, Max and Ryan Bobbleheads! 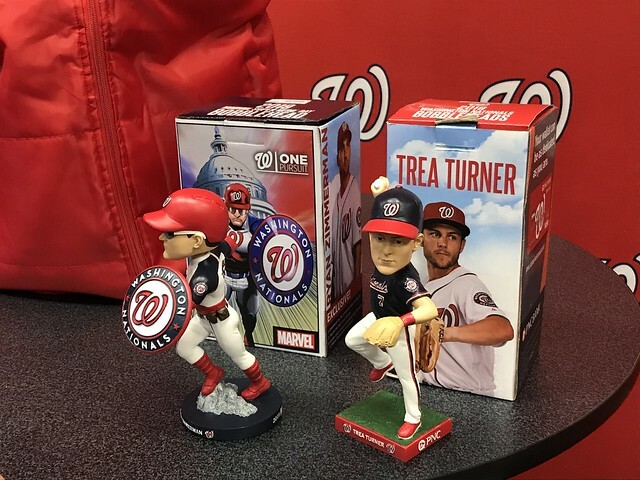 Washington Nationals Media Day! What did we learn about bobbleheads?